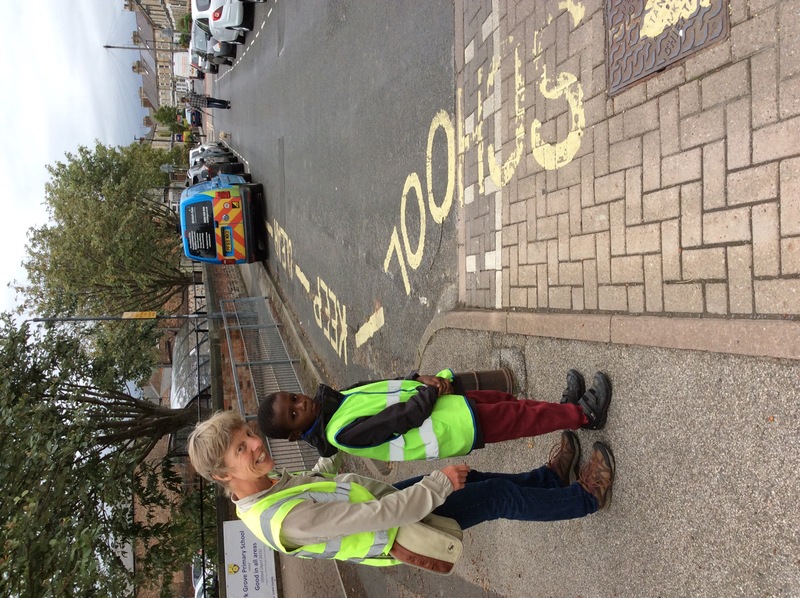 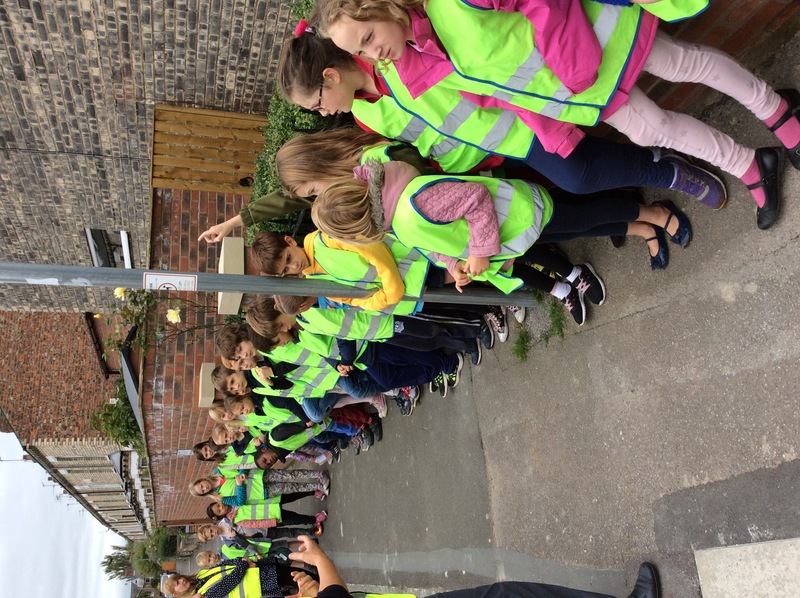 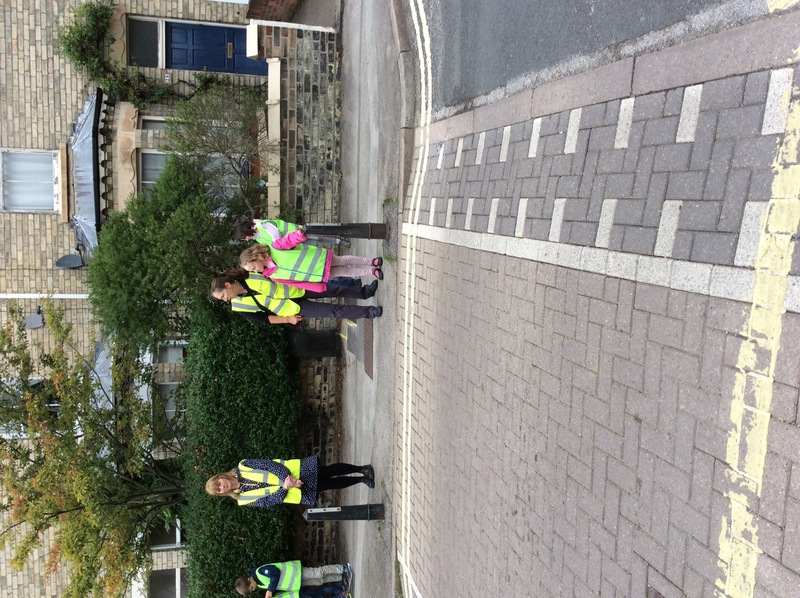 Mrs Carr-Brion and the children in Class 6 completed their first day of Pedestrian Training this week. 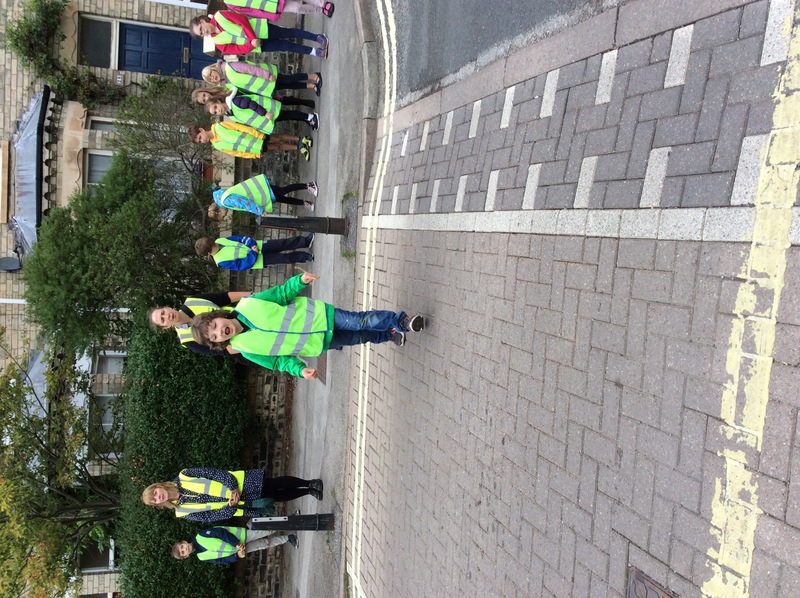 The children listened well to the information given to them and crossed the road safely. 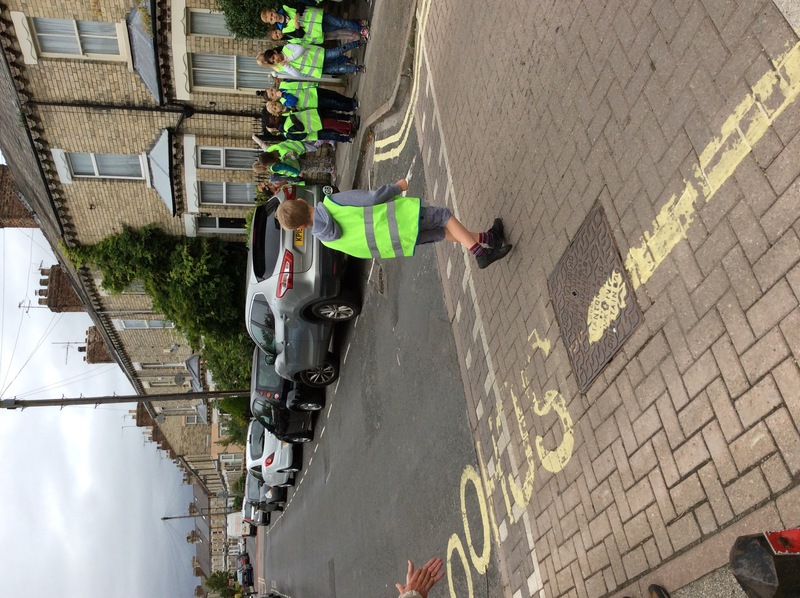 Class 6, can you name 5 things that help you to cross the road? 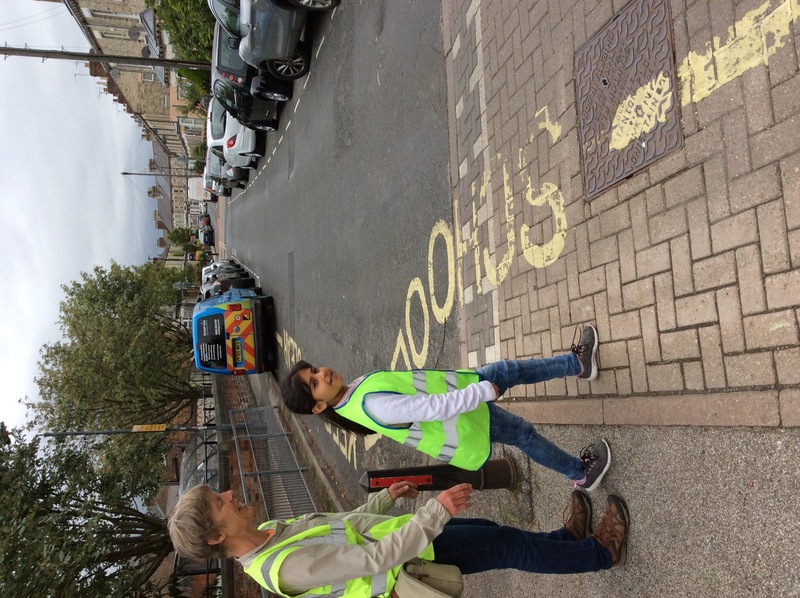 Do you know 3 people who can help you cross the road? 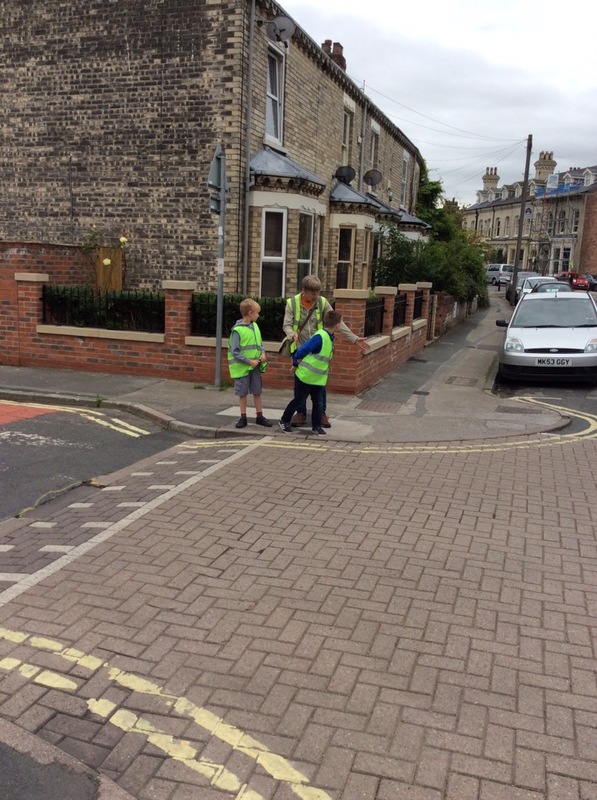 Remember to look at lights on cars and look at different road junctions whilst you are out and about this week like the lady asked you to.